Flaminia was first established in 1954. The company is renowned for its Italian sanitary ware as well as its pioneering approach and support for emerging new talent. Flaminia has designed some of the most sought-after bathroom products on the market and is synonymous with style and quality. The manufacturer has always worked hard to innovative even during the most challenging times and has collaborated with leading artists including Jasper Morrison, Paolo Navone and Alessandro Mendini over recent years. 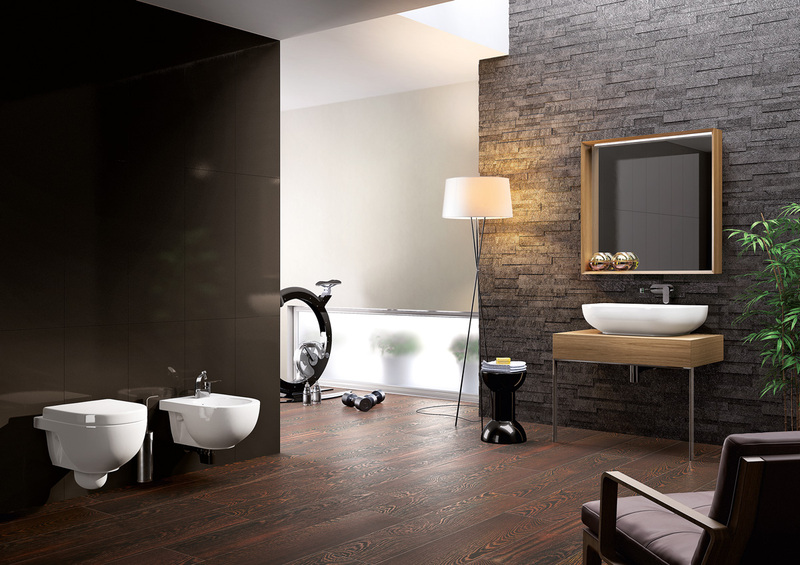 All sanitary ware continues to be made in Italy and is found in luxury homes and business premises around the world.